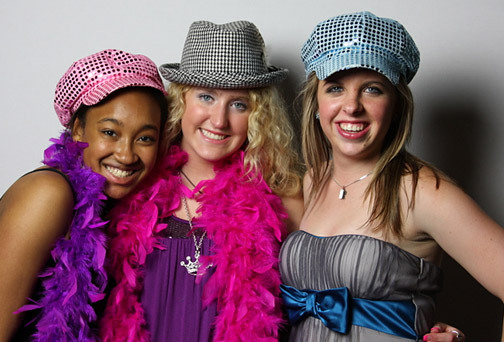 Let the experienced event coordinators at Significant Events of Texas, servicing the Dallas/Ft. Worth area as well as destination locations around the world, take the stress and planning out of your next social or corporate occasion. Weddings, parties, fundraising galas, and corporate events of all kinds are just a few of the events that we coordinate and design, taking each individual client’s wishes and desires into consideration so that the end result is beautiful, memorable, and also affordable. We offer Full Service, Partial Planning, and “Day Of” Event Coordination to fit your budget needs. Custom invitation and graphic design available as well! 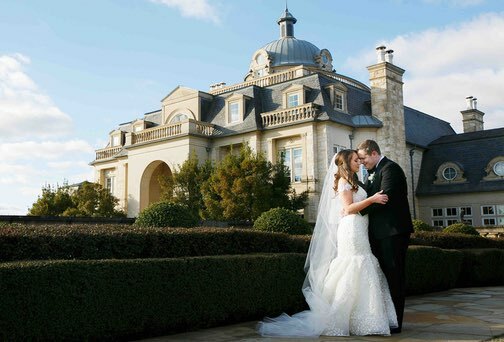 Let the experienced wedding and event coordinators and event designers at Significant Events of Texas, servicing Dallas/Ft. Worth and beyond, take the stress and planning out of your wedding. We take each individual client’s wishes and desires into consideration so that once we design your wedding, the end result is beautiful, memorable, and also affordable. We offer Full Service Wedding Design & Coordination, Partial Planning, and Day Of/Month Of Coordination to fit your budget needs. We’re there to make sure the day runs smoothly - we will coordinate and oversee the event down to the smallest detail so that your only responsibility is to have fun! Significant Events offers event planning and design for non-profit fundraising events. 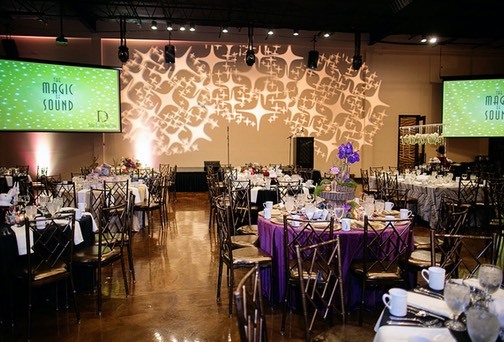 The experienced event coordinators and event designers at Significant Events of Texas can work with you to take the stress and planning out of your next fundraiser. 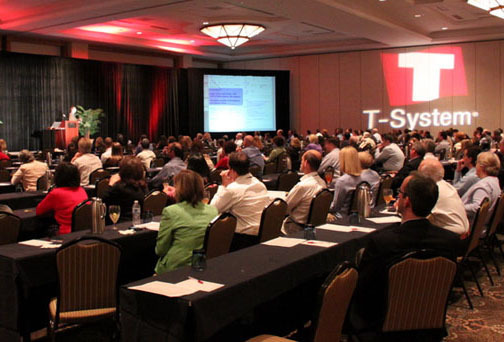 In addition to event design and coordination, we can put together an event proposal for you to present to your Board of Directors or Fundraising Committee to provide the best estimated event budget and will negotiate with our preferred vendors to provide their services at discounted rates if possible. Let the experienced event coordinators and event designers at Significant Events of Texas, servicing Dallas/Ft. Worth and beyond, take the stress and planning out of your next party or occasion. We take each individual client’s wishes and desires into consideration so that the end result is beautiful, memorable, and also affordable. We offer Full Service Coordination, Partial Planning, and Day Of Event Coordination to fit your budget needs.